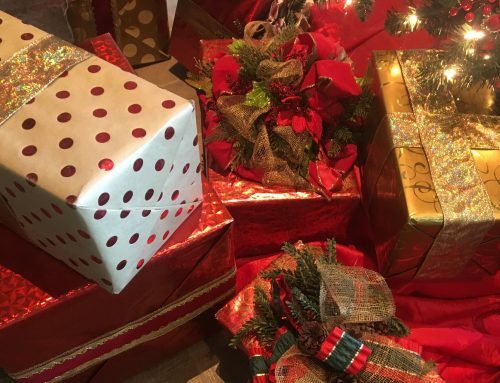 Theme parks are seasonal businesses. At Dollywood, we are blessed with a beautiful location in the foothills of the Great Smoky Mountains. One of the joys of being in the mountains is experiencing four seasons. 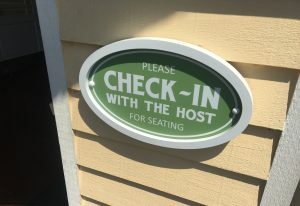 Thankfully, our weather is mild enough that we’re able to open to guests nine months of the year—mid-March through about the first of January. But, with those seasons come the ebbs and flow of attendance numbers. 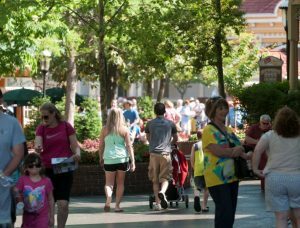 I’m going to share some tips to help you avoid the longest lines on your next trip to Dollywood. If you sit back and think about it, it’s pretty easy to figure out when our “busy” seasons are. When is your family able to travel? School breaks? (spring, fall, summer vacation, and Christmas) Weekends? That’s when everyone else travels, too. At Dollywood, our Harvest Festival featuring Great Pumpkin LumiNights was very popular last year. 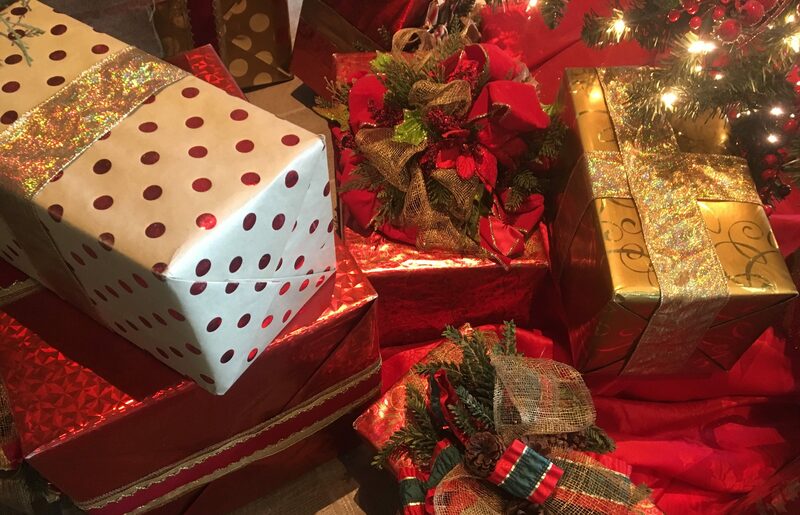 And historically, our Smoky Mountain Christmas draws lots of families who make our park a holiday tradition. My advice for visiting during these festivals is to come mid-week, if you can swing it. Weather plays a big role in park attendance. Even a less-than-favorable forecast can scare off guests. So I’d encourage you to think twice about canceling a trip to Dollywood because of grey skies and rain because these are the kind of days you can really take advantage of little to no wait! Plus, with so much to do indoors and out, Dollywood is a guaranteed fun time, no matter the weather. I’ll tell you that my favorite times to visit Dollywood (weather-wise) is April—during a non-spring break week—and September. My favorite times to visit Dollywood’s Splash Country are early June and late August. There are few better feelings than the feeling of breezing past a long line. When you have tickets in-hand before you get to the park, you’re ahead of the game. 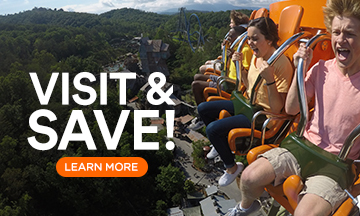 The best deal is always going to be a Season Pass—it’s the best value because you get your money’s worth in two trips, PLUS you don’t have to stand in line for tickets! If Season Passes aren’t in the cards for you, then look at all your options before you arrive and purchase online. We have some really great deals for multi-day and multi-park tickets. They can even scan your phone if you don’t have a hard copy. If you forget to purchase online, it will help you to know to look for the self-serve ticket kiosks. Those lines tend to move quickly! What can I say? 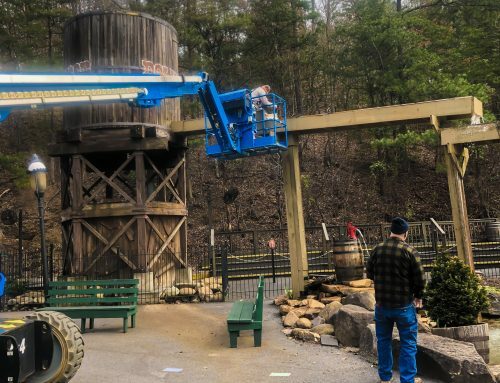 People get excited when they get to Dollywood and rush to do the first attraction they see. But, if you start in the back of the park and work your way to the front, the lines usually aren’t as bad. As for the rush through the gate, we often see crowds from around 10 a.m. until about noon. The secret is to arrive early so you can be in line before that rush. Or, wait until early afternoon so you can capitalize on playtime while a lot of folks are looking for lunch. Between the two options, I’d advise getting here early so you can maximize your time and not be as rushed to get to everything. 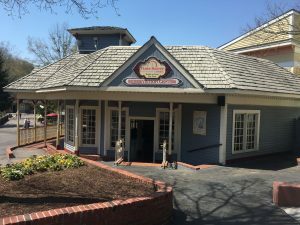 Want to ride the Dollywood Express with more elbow room? The first and last runs of the day are usually the least crowded. Plan to hit Country Fair? This is the spot for young families. If you can wait it out and head there later in the day, lots of those young kids have come and conquered and are moving on. Find more tips like that here. 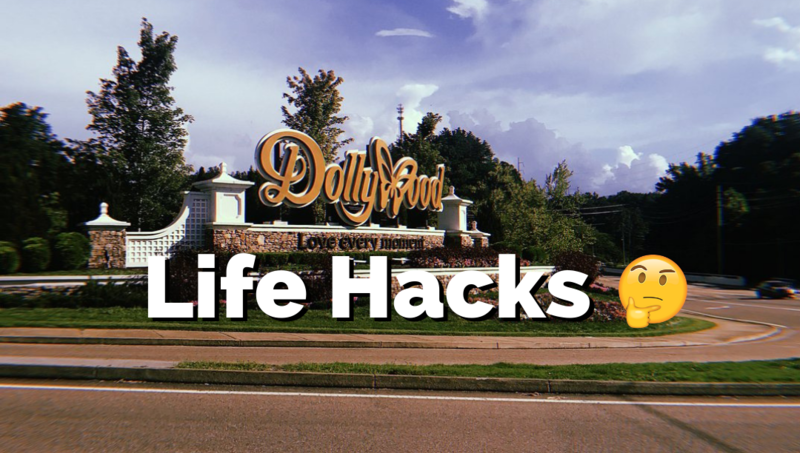 And, get tips on your Dollywood parking strategy here. Much like thinking through popular times to travel, be strategic in planning when you’re going to eat. The rush is usually 11:30 a.m. – 2:30 p.m. Funny how everyone wants to eat at the same time. To avoid long lines for lunch (which is NOT fun with a grumpy toddler or a fussy baby—I get it!) think about eating early, or possibly think through all your options. Does your family need a break? I have two young children, so lunchtime might be a good opportunity to head back to the hotel for naps. 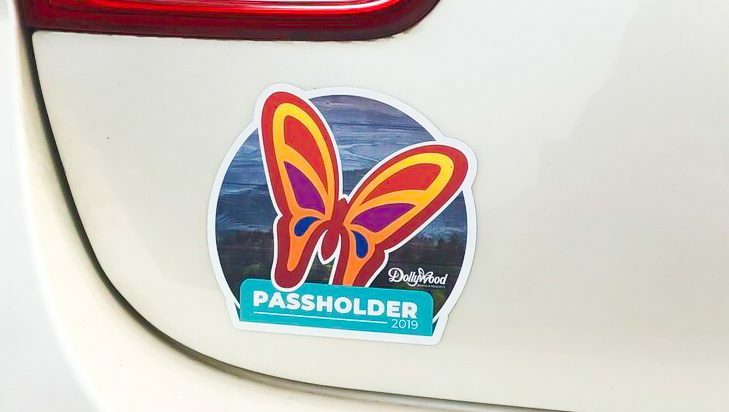 You get your hand stamped on your way out for easy re-entry and simply show your parking receipt to avoid paying to park again. 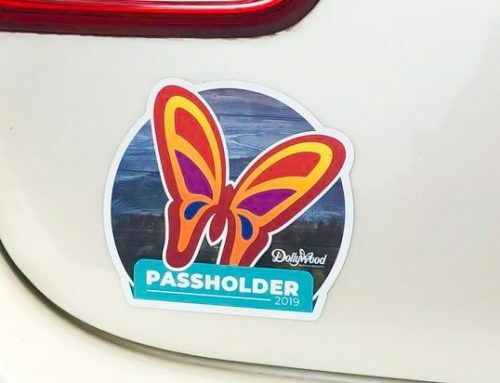 In my experience, the best way to do Dollywood with a young family is to stay at Dollywood’s DreamMore Resort and Spa because you have free door-to-door transportation that makes naptime actually feasible. Plus, you get TimeSaver passes included with your stay. Fellow mamas, you understand the value I’m talking about! 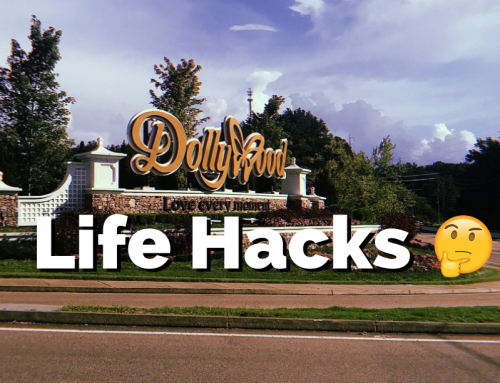 Sometimes, you can’t help it—the only day that works for a trip to Dollywood is the same day it seems it works for everyone else, too. That’s why we offer TimeSaver passes. If it’s important to you to spend less time waiting in lines, then TimeSaver is a good investment. If you aren’t familiar with TimeSaver, watch this video. 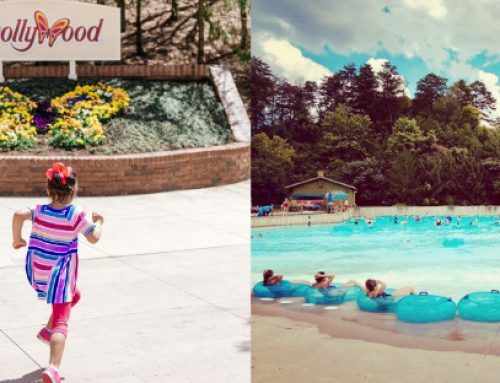 At both Dollywood and Dollywood’s Splash Country, you have tiered options. 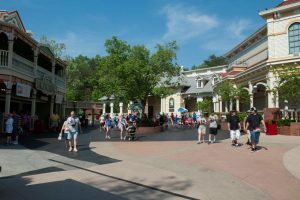 Read more about Dollywood options here and Dollywood’s Splash Country options here. My last piece of advice to avoid lines is to come equipped with knowledge. Download the free Dollywood app before you arrive. This will help you make a list of attractions and shows you want to include on your hit list. You’ll know show times and locations and spend less time getting oriented at the beginning of your day. I’d also encourage you if you have young children to plan a stop at Centralized Measuring so you will know right away which attractions you can do. 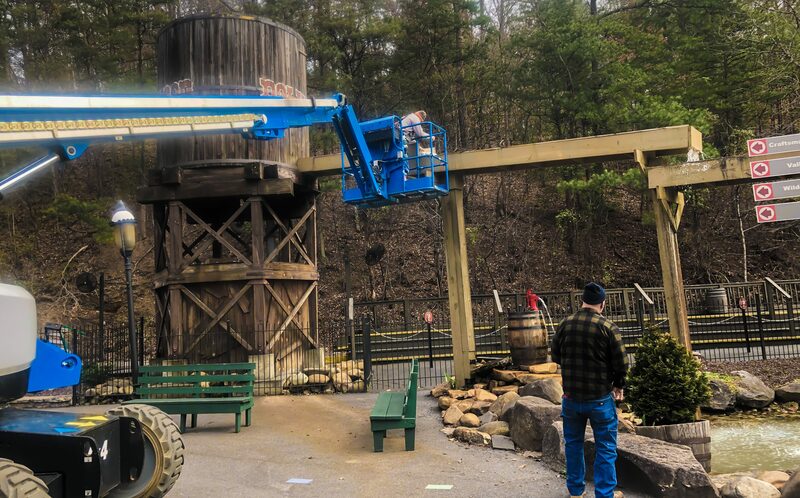 At Dollywood, we’re blessed with a park that has something for everyone (really! ), so it’s no surprise there can be long lines.